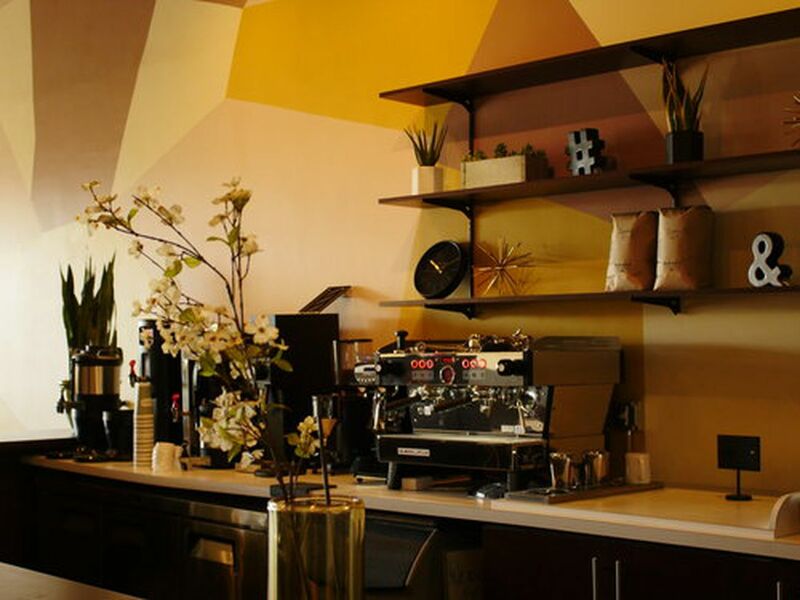 Inglewood picks up a new cafe at the end of November called Sip & Sonder. The owners put together a strong coffee menu while designing Sip & Sonder as a gathering place for the community. The opening could fill a coffee-centered void in South LA, as Magic Johnson’s Starbucks closed last month after 20 years. Since the chain’s departure from Ladera Heights, the predominantly African-American community lamented losing a central meeting spot and cafe. Nicholas and Thomas source their beans from Oakland’s Red Bay Coffee and pastries from Sugarblook Bakery. The 2,000 square foot space is for those in need of a caffeine load, food, a daywork space, art show, live performances, investor’s clubs, or fireside chats. The menu will expand as the staff gets their bearings. It’s all happening in Downtown Inglewood’s Market Street. The area is in the midst of development, and less than a mile away from the forthcoming NFL Stadium. Nicholas and Thomas intentionally chose a community with large African-American and Latino populations, and give the neighborhood a unique option after noticing the cafe-dense areas north of the 10 Freeway. Another independent cafe, Hilltop Coffee + Kitchen, opened in View Park last August. When open, hours will be Monday through Friday from 7 a.m. to 6 p.m., and 7 a.m. to 4 p.m. Sundays.